Find here the list of the accommodation in Sautens. 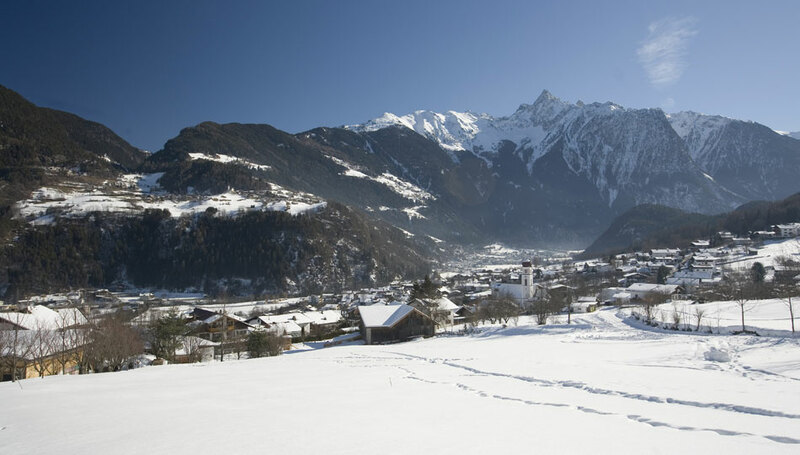 For all those that are looking for peace and recreation away from winter sports, and still want to be able to easily reach them, this romantic village on the western flank of Ötztal is perfect. It is ideal as a calm starting point to the close ski areas. 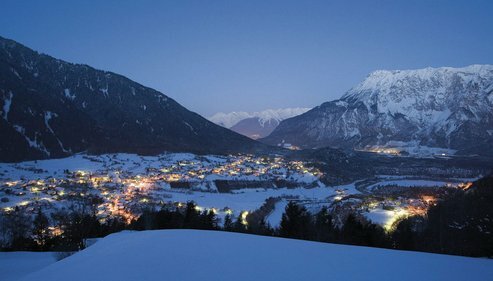 A comfortable network of free ski buses connects Sautens to the ski-regions Hochoetz (2km) and Kühtai (18km) with guaranteed snow. Yes, Sautens is small, quiet and unique. A little village located on the hillside, overlooking the valley's entrance. Expect a hearty welcome and a relaxed atmosphere. Seeking relaxation and peace? Sautens has got it. Looking for an extra adrinaline rush? It is all here: the white water, the canyons and a beautiful flight sport area. The Piburg lake is the Tyrol's warmest bathing lake and invites visitors to go swimming, take a boat ride or to go fishing. Other leisure facilities available in Sautens include heated outdoor swimming pool, tennis courts (with tennis school), bowling alley, shooting range, children´s playground, and asphalt court. The oetztal kayak and rafting schools offers an attractive range of guided sports events, including rafting, kayaking, mountain biking, canyoning, and glacier tours. 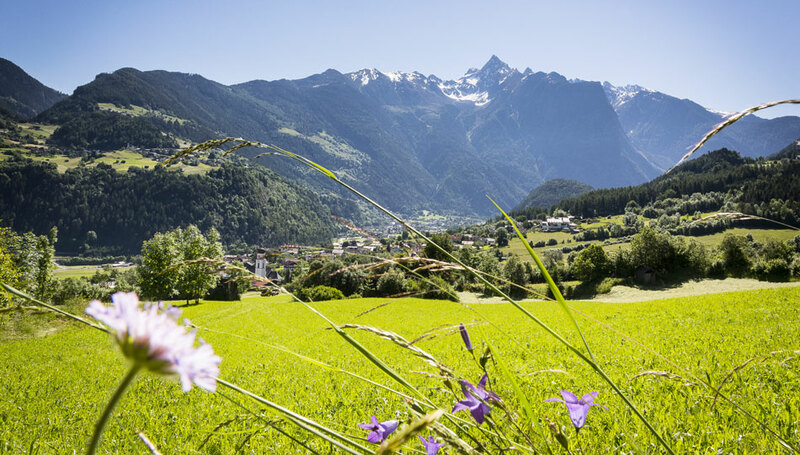 Due to the village´s central location in the heart of Tirol, many interesting destinations for excursions are within easy reach (e.g. Innsbruck, Stams monastery, Timmelsjoch, the towns of Meran and St. Moritz, Silvretta high alpine street...). Thanks to its excellent climate, our region is the perfect holiday destination from spring until late fall. Discover the magical surroundings on a mountain bike or with our tour guides. Sautens protects its natural environments with great care; visit these rich pine forests. In this tranquil valley enjoy the pleasures of out door water sports such as rafting, canyoning, and kayak. If you prefer the sky, Sautens offers you ample space for Para Gliding. New to it? We have expert trainers who will carry you piggy back, tandem. Everything is at your fingertips, just ask for it here. For indoor sports you can enjoy the Sautner swimming pool. All this is waiting for you in the warm and sunny mountains of Sautens.